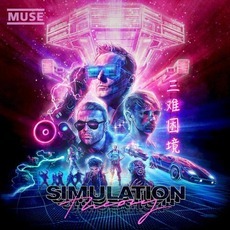 Simulation Theory is 8th studio album from the English rock trio Muse. 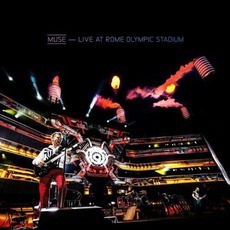 Led by singer Matt Bellamy and guitarist Chris Wolstenholme, Muse has been a hard rock staple since their debut album Showbiz released in 1999. 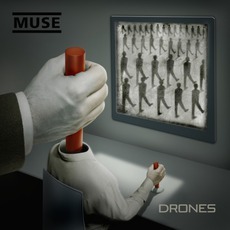 Following the success of their last album Drones which was released 3 years ago, Muse had big shoes to fill, Drones was a major commercial success reaching #1 in both the UK and the US, with excellent singles, “Psycho”, “Mercy”, “Dead Inside” and “Reapers”. 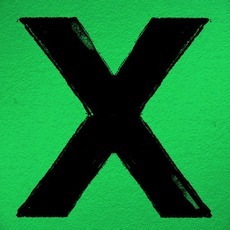 Simulation Theory is quite a change in direction from Drones, gone are the hard charging riffs and heavy drum beats, instead Simulation Theory focuses greatly on 80’s synth electric pop/ rock sounds. 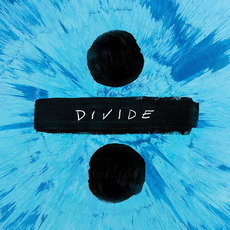 Longtime fans of the band may be turned off by the change, as it is quite different from anything the duo has produced up to this point. 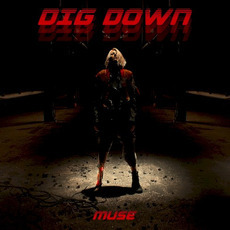 “Dig Down” the first single which was released all the way back in 2017, is a good catchy modern rock hit, and had quite a long stay on the rock charts. 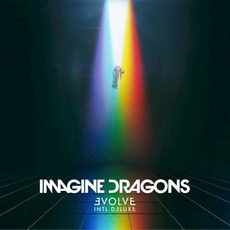 “Thought Contagion” the album’s second single was released in early 2018, and despite achieving decent success on the charts, was another synth filled tune, a far cry from the guitar driven tunes fans had come accustom too. 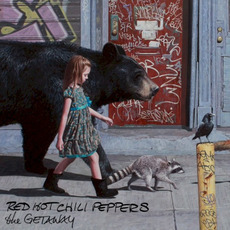 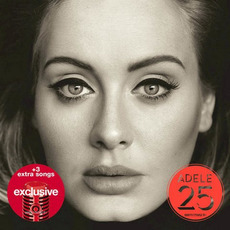 A full listen through of the album left an empty feeling inside, both lyrically and instrumentally the album suffers, a song such as “Something Human” just feels completely out of place, and other than the two singles mentioned above and the songs “Pressure” and “Algorithm” there really isn’t much replay-ability here. 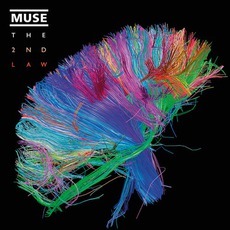 With the release of the full album November 9th 2018, many fans were somewhat disappointed with the record, and although the album has performed decently up to thing point, Simulation Theory will go down as one of the worst entries in the Muse discography.